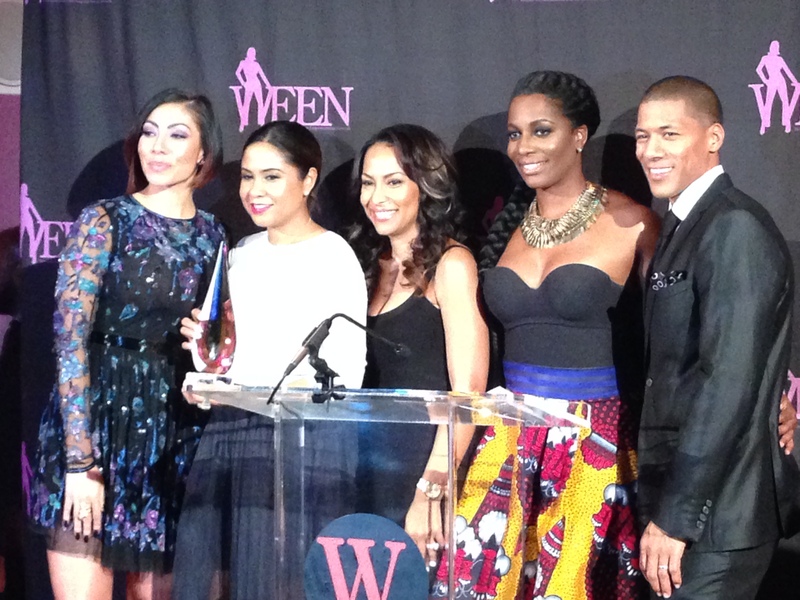 When my friend Fee suggested I attend an award ceremony in her place, I received a note from Valeisha Butterfield-Jones, the co-founder and chair of the Women in Entertainment Empowerment Network (WEEN), a nonprofit dedicated to protecting and enhancing the image of women in entertainment, while providing mentoring to women and entrepreneurs. Nonprofit work and women’s empowerment? That’s right up my alley. 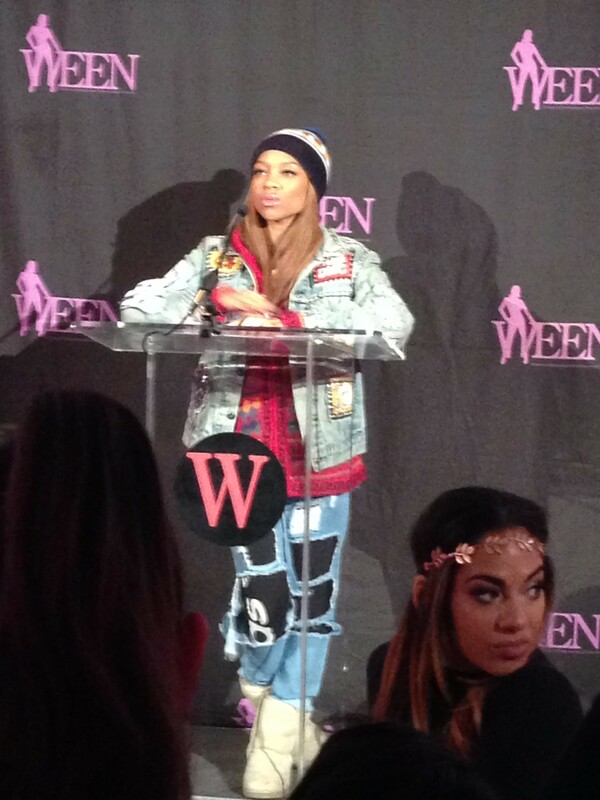 I thanked Fee and Valeisha for transferring the ticket, chose an outfit and made my way to the WEEN awards. 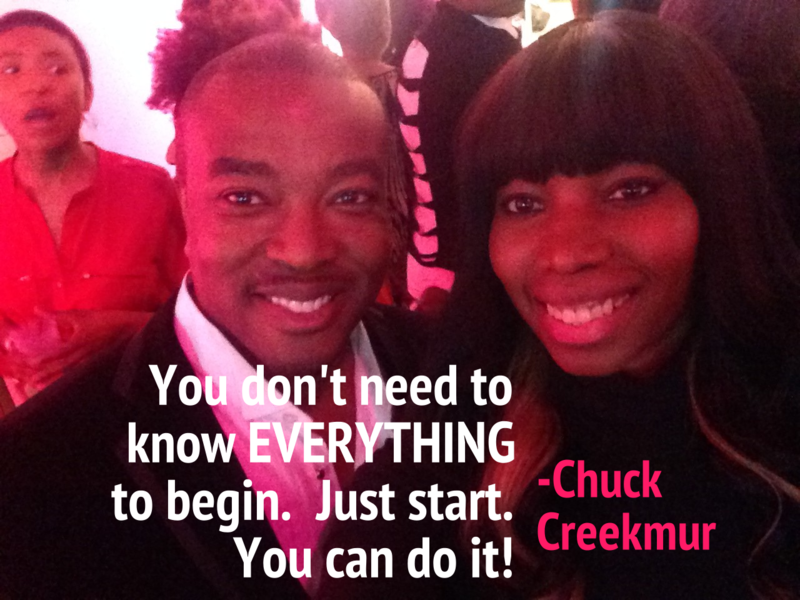 There, I bumped into Chuck Creekmur, who I know through a mutual friend. 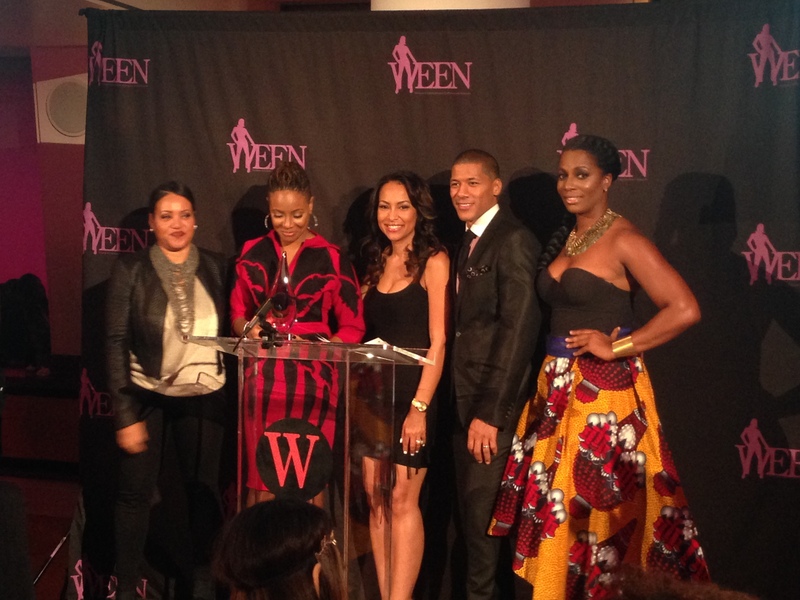 We hugged and discussed the scene as Sabrina Thompson kicked off the event. Chronicled below are key takeways from some of the ladies. 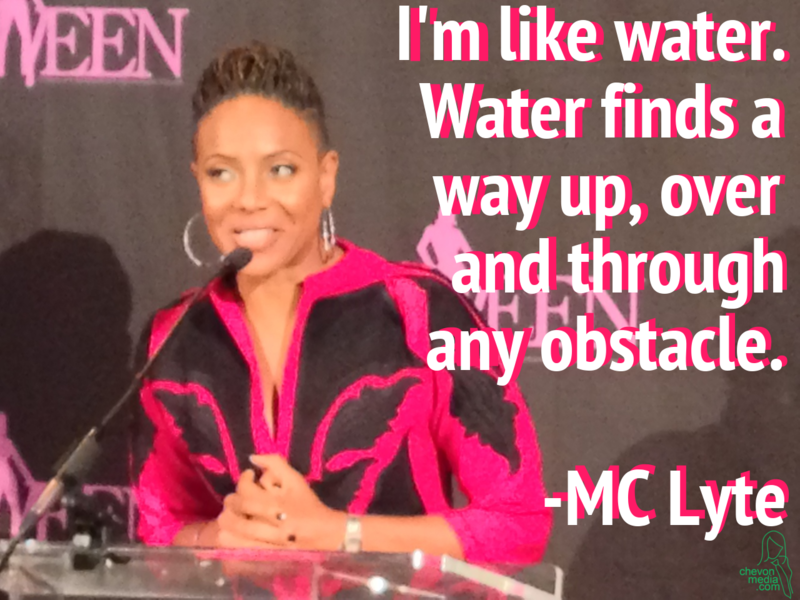 But specifically, the compelling words of MC Lyte rang in my ears long after I left the WEEN Awards. I’d never had the pleasure of being in the same room with this woman, but I’d heard great things about her from my friend DPA. Let me tell you the woman is a walking magnet for positivity. You can feel it in her presence. 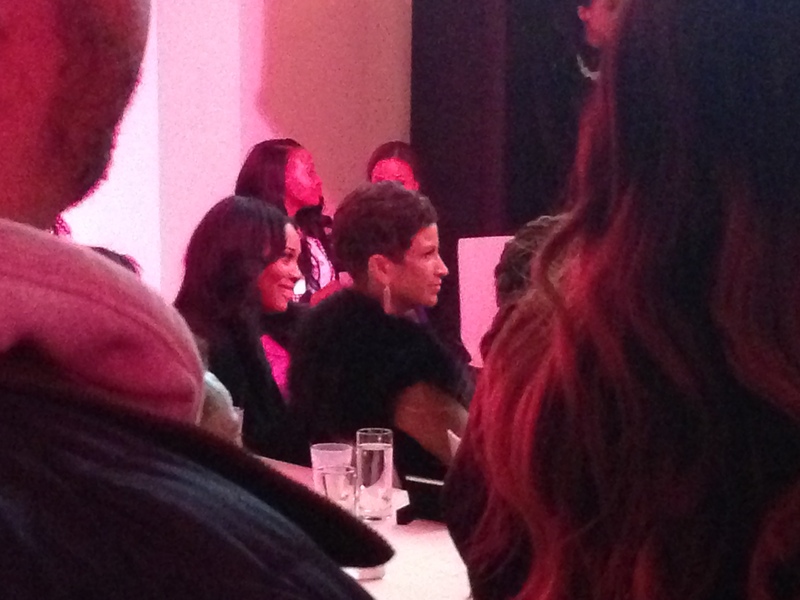 Seated with poise, Lyte watched as the legendary Cheryl “Salt” James introduced her to the crowd. So long was Lyte’s list of accomplishments, the crowd laughed when Salt admitted she might not make it through four pages worth. 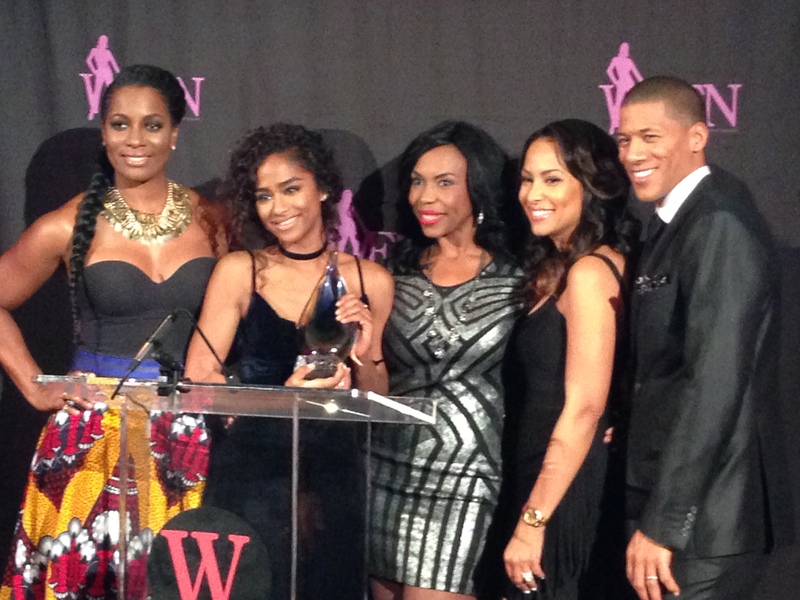 Lyte, stepped up to the podium in bejeweled stilettos. Smiling at the crowd, she explained the importance of knowing your worth and pursuing all of your gifts no matter what avenue it leads you down. 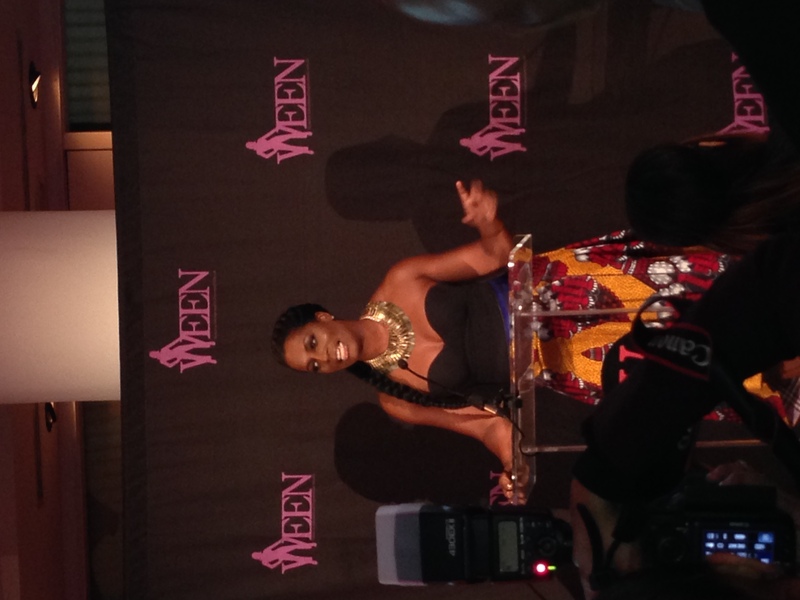 “I am a trained speaker, a DJ, a host, an emcee and more.” she said. “It is so important to have multiple revenue streams. That is what I teach young women. Before I ever got voiceover work yet, I knew I could do it — so I didn’t wait for someone to come to me. I went out and took voiceover classes. 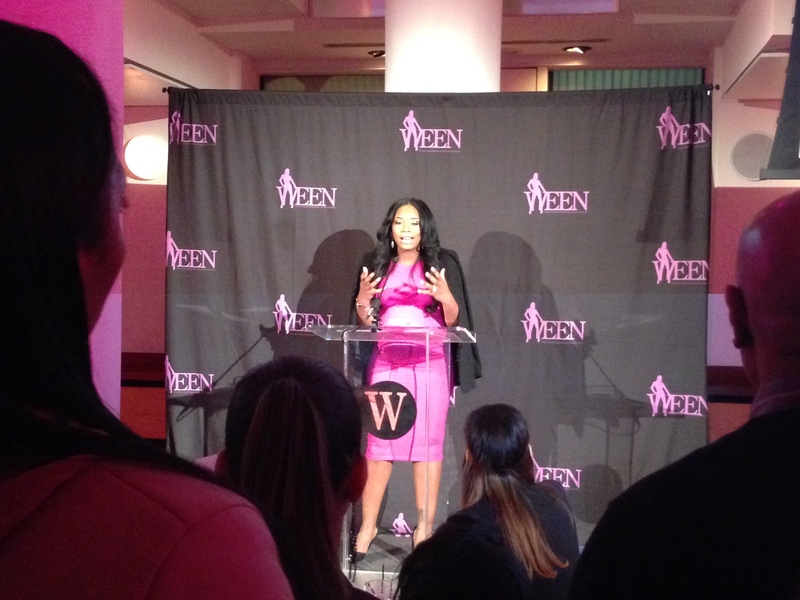 I prepared for my success so when the job came to me – I stepped right up and knew how to do it.” She encouraged the crowd to maximize their moneymaking skills. 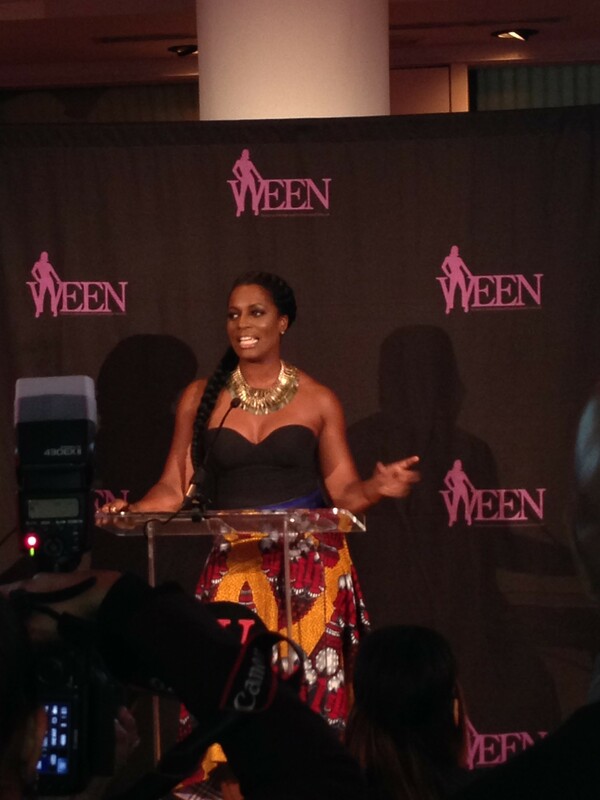 Fresh off of a flight, a smiling Lil’ Mama took the stage to introduce one of her mentors as an award recipient. 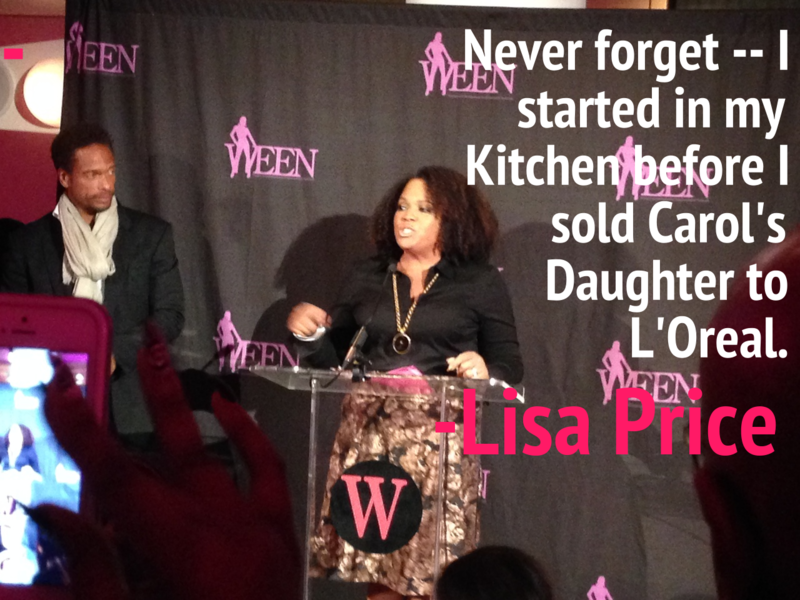 She commented at length on the pride she felt at having financial planner Lynne Richardson and MC Lyte as mentors and managers. 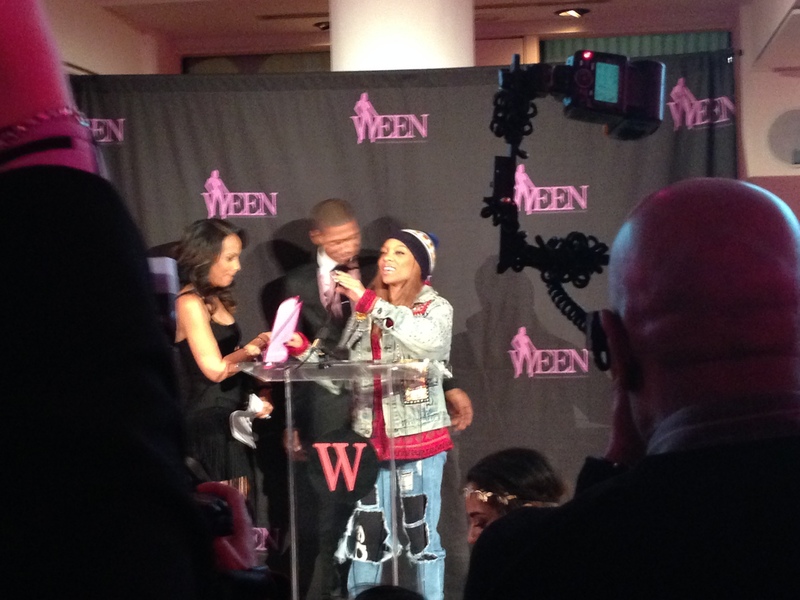 One thing stood out — Lil’ Mama’s attire! 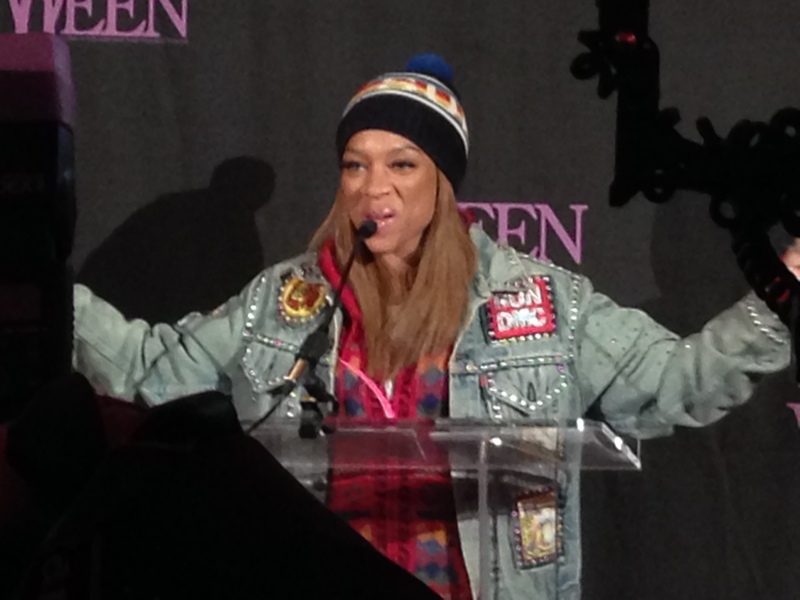 Clad in destroyed denim, a winter hat and a glittery denim jacket, she stood out in the cocktail-attired crowd. “I knew Lynn would ask me why I’m not dressed!” She said. “But I came dressed as myself. I have a flight to shoot a scene in L.A. right after this. 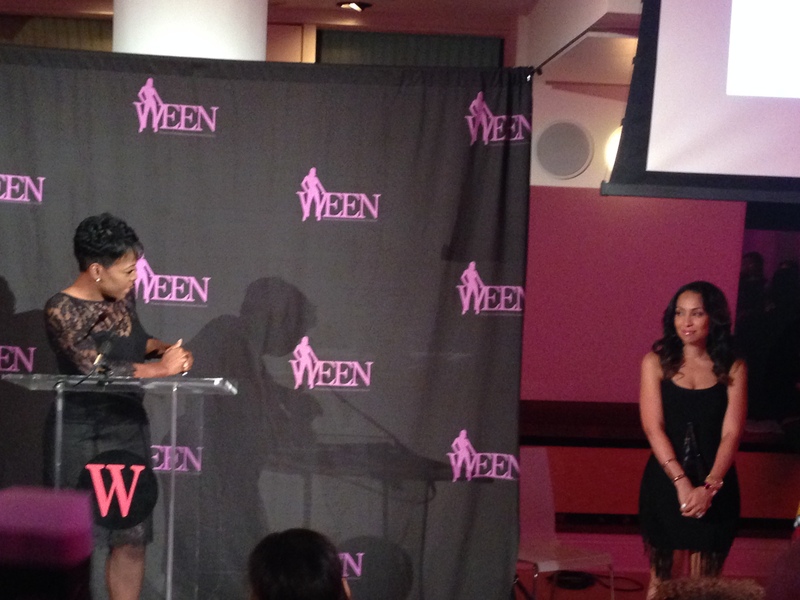 I just couldn’t miss the chance to introduce Lynn.” Lil’ Mama’s spirit shone brightly in that moment. It’s clear the mentorship she gets from Lyte and Richardson is impactful. She was a delight. Straight-talk is Lynn Richardson’s calling card. She thanked Lil’ Mama for the introduction and told the crowd, “Lil Mama really does have to fly out on a plane to shoot a scene. She’s doing so much and I’m proud of her. 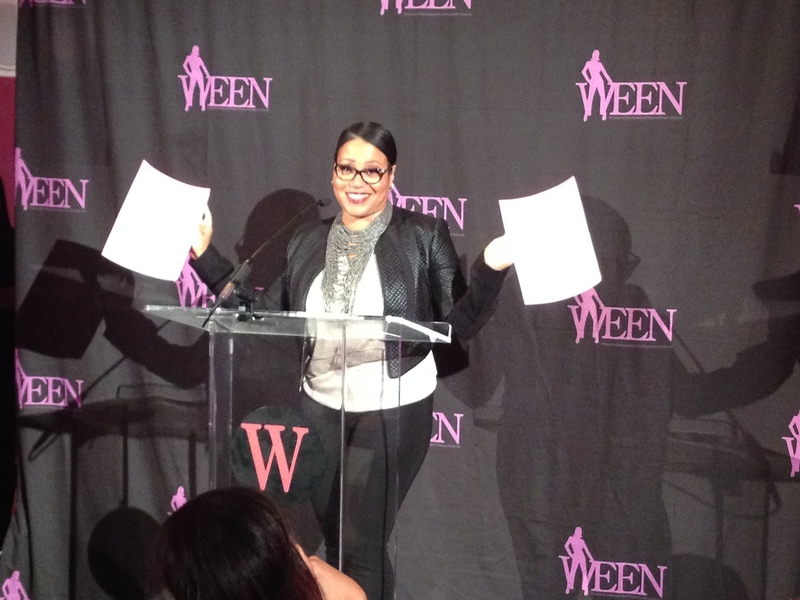 She did come dressed as herself!” Lynne went on to salute Valeisha’s hard work in founding WEEN and then described her commitment to no-nonsense financial education. 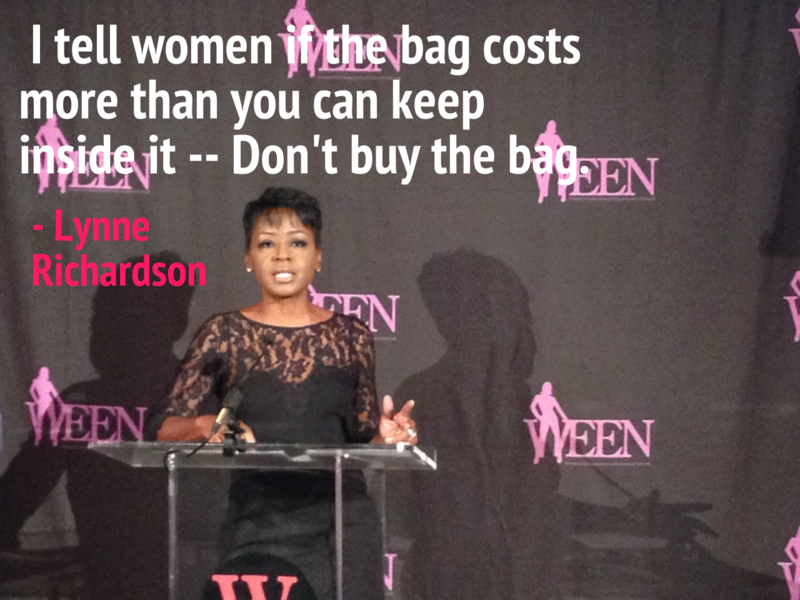 “I tell women if the bag costs more than you can keep inside it — don’t buy the bag!” The crowd laughed along with Richardson, who clearly has the interests of women at heart and makes that central to her finance tips. She left quite an impression. 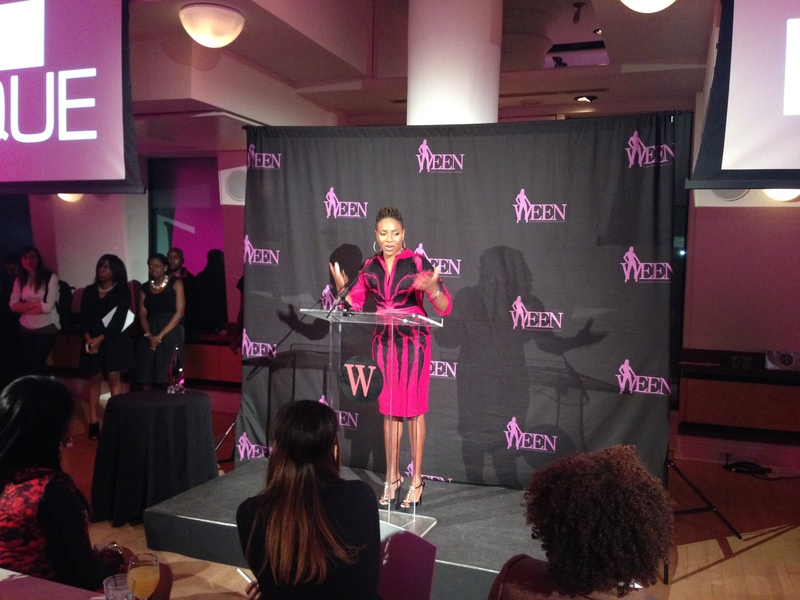 Known as a trainer to the stars, Jeanette Jenkins surprised the crowd by telling a story about the day she fired one of her early clients. 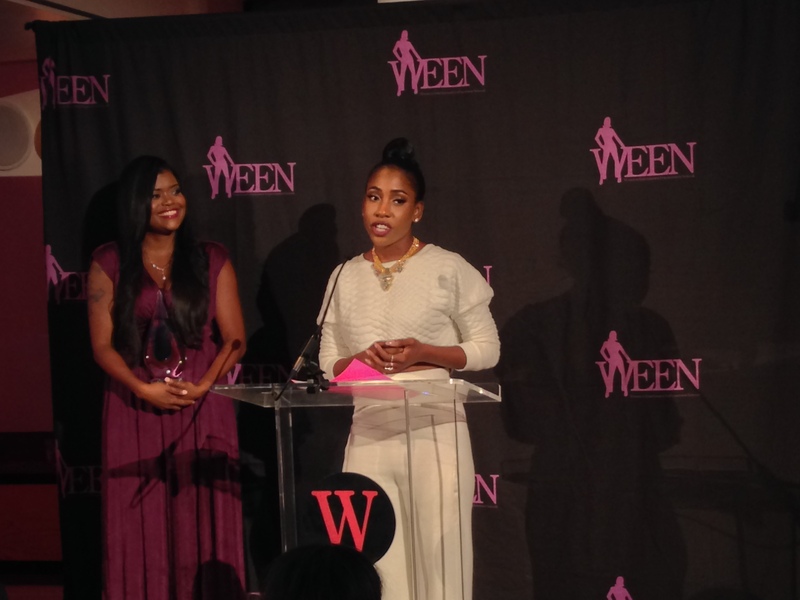 She stepped up to receive her award and said, “When I got into business, the first thing I taught myself was the financial side of things. In fact, as a consultant I was advising a man on finance and he told me he didn’t know why I was doing it. He said I’d never really make it as a financial planner. I returned his check and made that his last session.” Jeanette told the crowded room there will always be people like that. 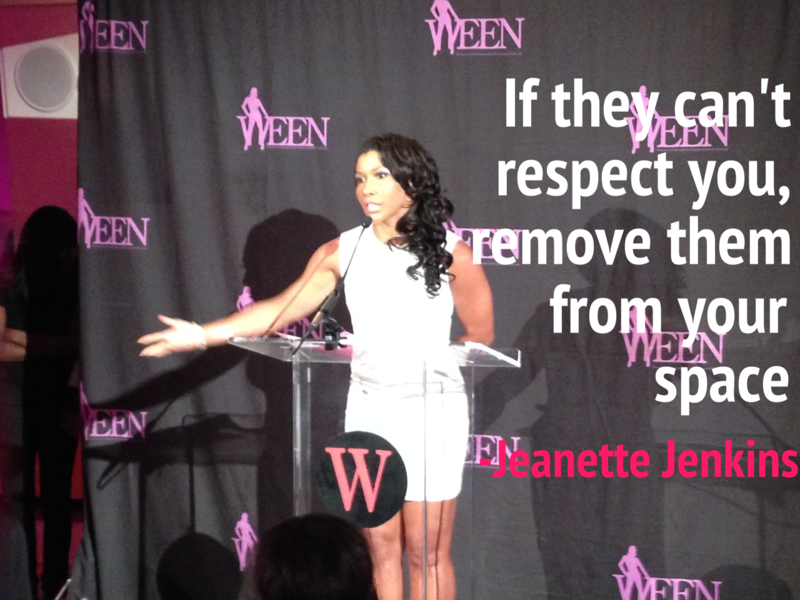 If they can’t respect you, remove them from your space. They do not deserve to be around you. The crowd roared in agreement. 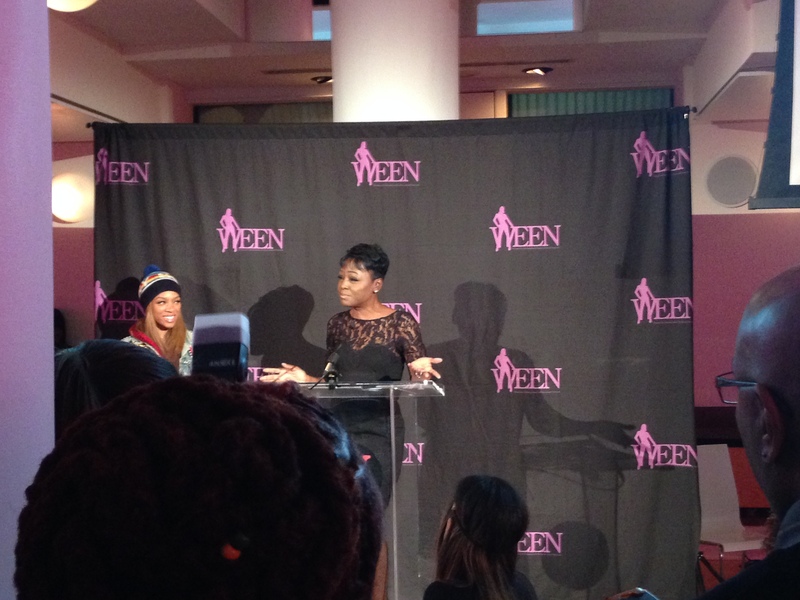 So did I.
Sevyn Streeter accepts her award. 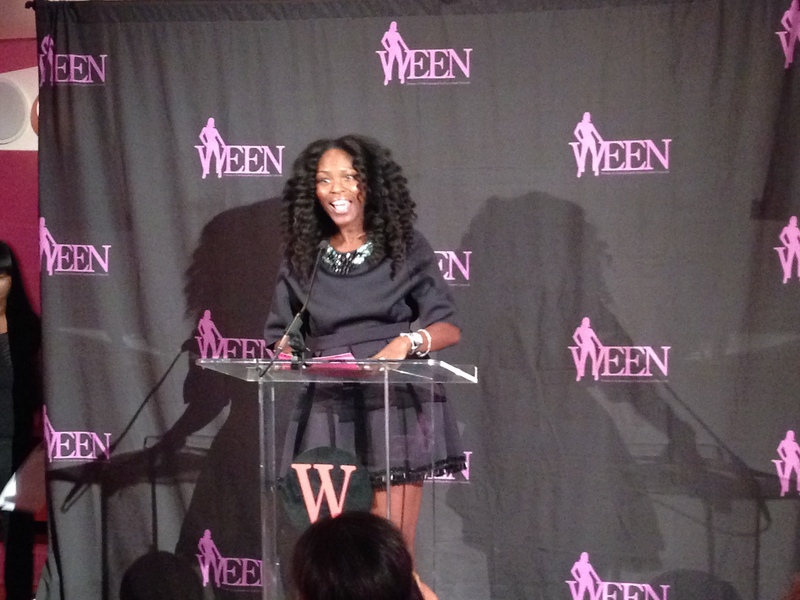 Valeisha Butterfield-Jones and her co-host told the crowd more about WEEN’s goals.